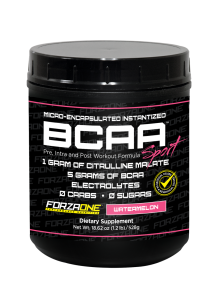 BCAA SPORT | FORZAONE – Nutrishop Tampa Nutrishop Tampa is a great place to get supplements and vitamins, order by telephone 813-991-9999 today! 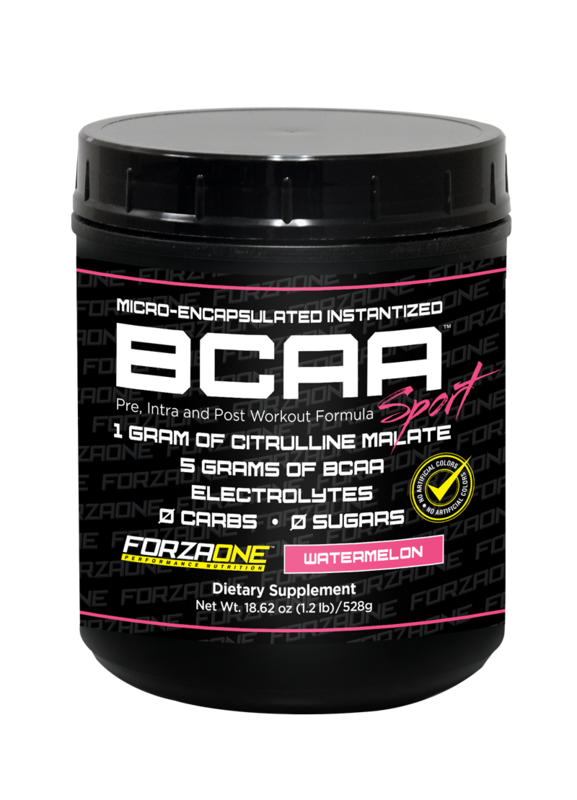 FORZAONE BCAA Sport™ is a BCAA product that is sold exclusively sold at Nutrishop Stores! Be sure to get your BCAA supplement as soon as possible. Call Nutrishop Tampa at 813-991-9999 to order your favorite flavors before they are gone. Forazone Instantized BCAA: This is the newest Forazone product. Unlike many BCAA’s Forazone’s IBCAA will instantly dissolve in your favorite beverage and it will give you an extra punch to your workout supplementation.